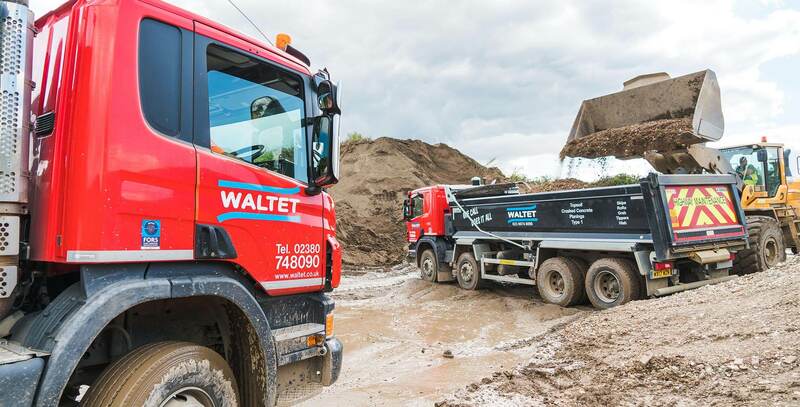 Waltet accepts a wide range of builders’ waste at its licensed waste disposal and recycling centres located in Romsey near Southampton and Alton. 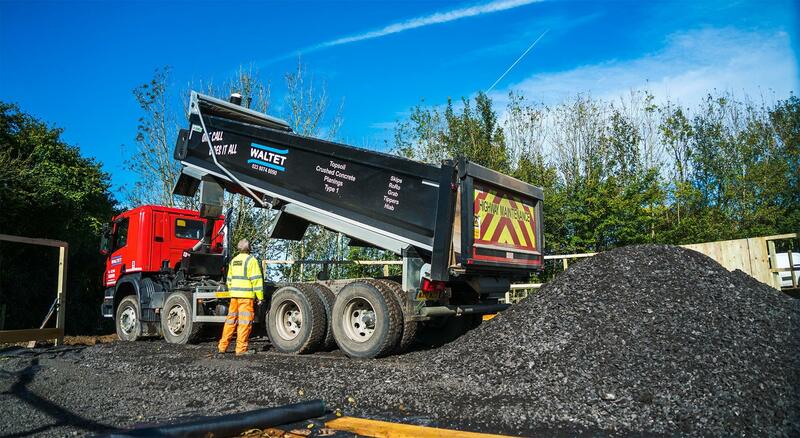 At these locations customers can collect screened oil, aggregates and road plannings. 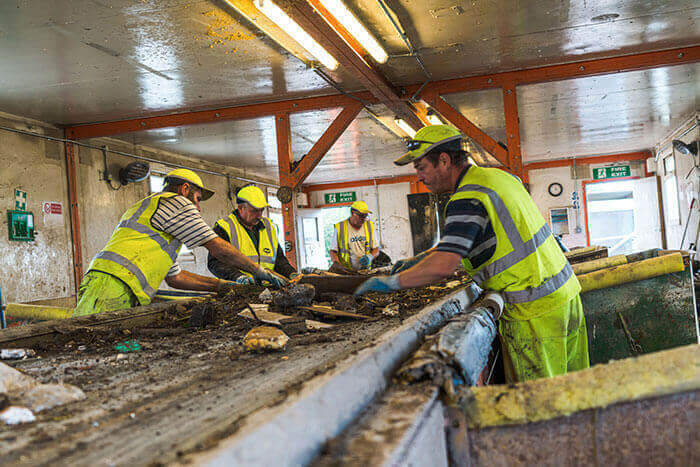 Note that all tradesmen dropping off waste must be registered as a waste carrier and have a valid Waste Carrier Licence. What waste do we accept? 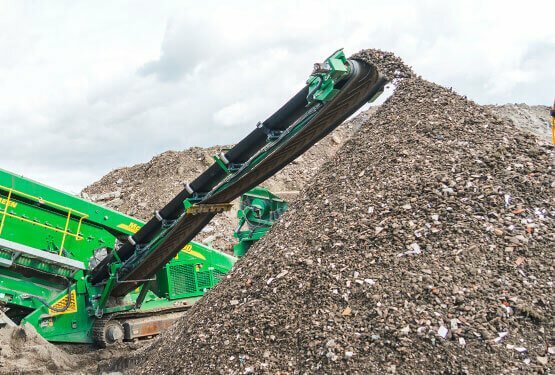 Clay, chalk or turf but we can arrange their disposal, please contact us for further information. Where are our waste disposal and recycling centres located? 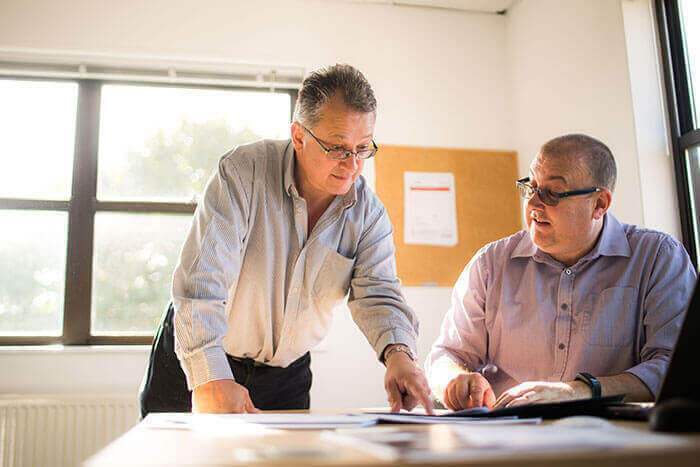 When you use Waltet, you can be assured that your waste is handled and disposed of efficiently and in the most responsible manner. 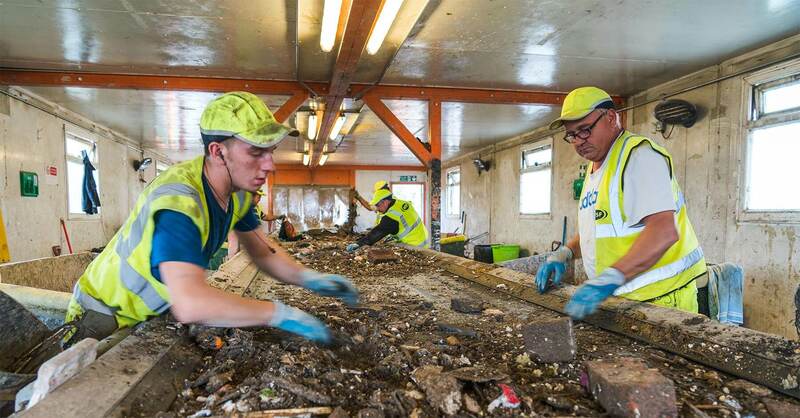 It’s screened on-site and waste types are segregated for either recovery or recycling. 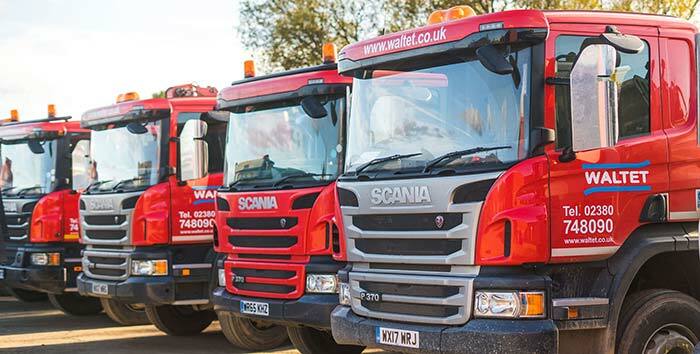 Waltet has an exceptional record and recycles on average nearly 90% of waste, sending as little as possible to landfill. 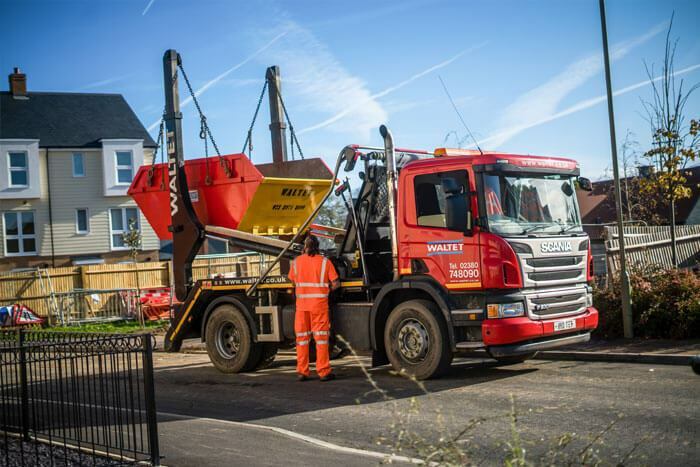 Need to dispose of your builders waste?